GSM: 40 GSM, 60 GSM, 90 GSM 120 GSM. 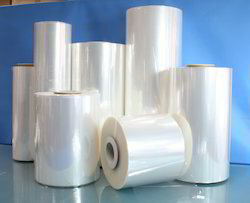 We are the leading and prominent manufacturer and Exporter of PVC 20 Micron Shrink Film. We are offering PVC Twist Film. YOGDEEP Heat Shrinkable PVC Calender Films are offered in various sizes to suit varied requirements of food, paint, chemical and pharmaceutical industries. Our range is manufactured as per international quality standards. These films are available in different colors and can be customized as per client’s requirements. 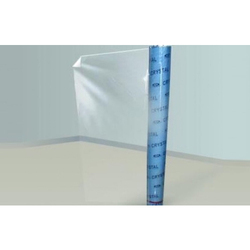 We offer PVC flexible film and sheet that are available in single as well as in multiple layers. These films and sheets are made of Polyvinyl Chloride (PVC) resin, plasticizers, pigments and additives.